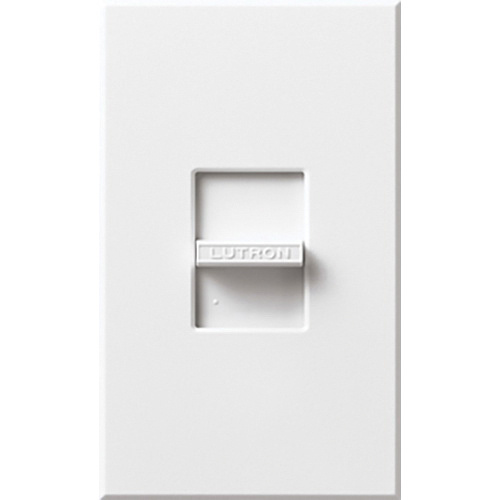 Lutron 1-Gang Wallplate in white color, features plastic construction and matte finish. It has a dimension of 2.75-Inch x 0.65-Inch x 4.56-Inch. It provides easy multigang alignment. It supports surface, snap-on mounting and vertical orientation. Finely detailed wallplate is preferable for nova small control. Wallplate is UL listed.